Movie Ramble: Catch Me Daddy. This debut feature film from Daniel Wolfe, who co-wrote it with his bother Matthew, is certainly not for the squeamish in fact its not just what you witness on the screen that is violent and very disturbing but the whole scenario. The story is played out in a bleak ex industrialised North of England in and around West Yorkshire, the obvious results of ‘Thatcher’s Britain’ that have been made worse by consecutive governments following in her footsteps giving nothing to poverty stricken inhabitants other than easy access to drugs and cheap alcohol. The Wolfe’s never explain to the viewer what’s going on and give no background to the events or the characters. But laid out before us is a situation involving two lovers on the run. 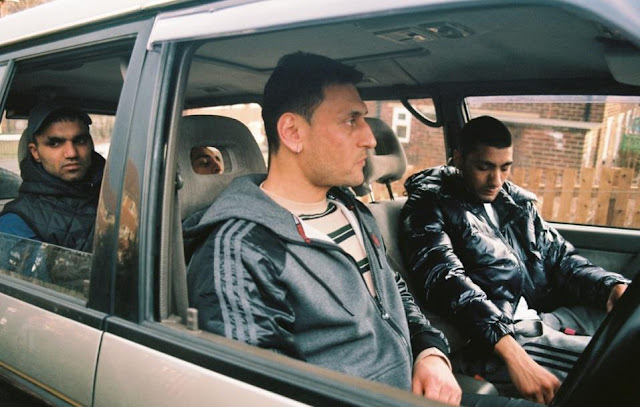 Laila (Sameena Jabeen Ahmed one of the many non-professional actors in the movie) is a British girl in her late teens from the Pakistani community who has dishonoured her family by running off with her white waster boyfriend Aaron (Conor McCarron) and setting up home in a caravan. Her father wants her back and to this end not only sends her brother and three of his Asian friends but also employs two white bounty hunters, the thuggish Barry (Barry Nunny) and an older man the coke addicted Tony (the great Gary Lewis) to track her down and return her to the family fold. The slow build up towards what you guess will be a devastating climax keeps you on the edge of your seat, greatly helped by the acting from a cast of non-actors who give a grim but realistic portrayal of characters who reside on the very edge of what the right wing media would call normal society. Also adding weight to the cast are Kate Dickie (Couple in a Hole 2015) and Nichola Burley (For Those in Peril 2013). 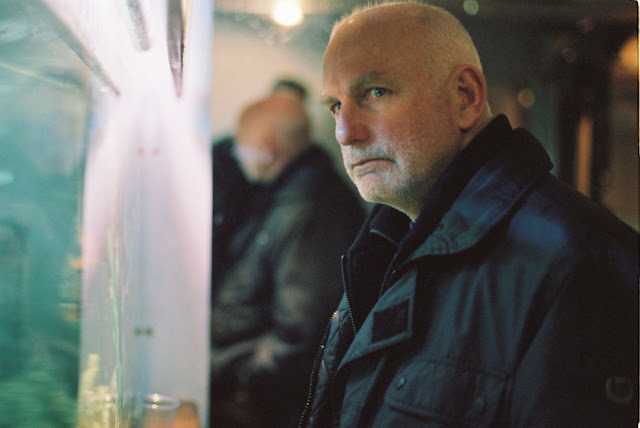 DOP Robbie Ryan has a wealth of experience including working with Andrea Arnold on three of her movies and with Ken Loach on The Angels Share (2012) and proves his ability yet again - the camera work on this movie is exceptional. 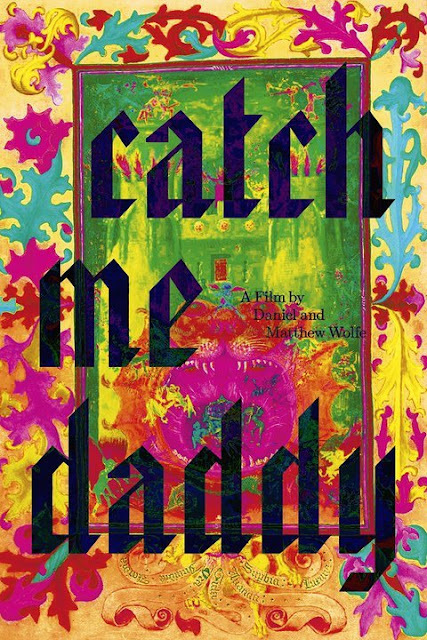 What I will guarantee viewers will be shaken and stirred after seeing Catch Me Daddy (2014).